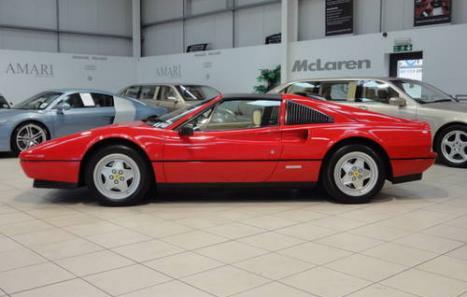 One of the best 328 GTS's in the UK. 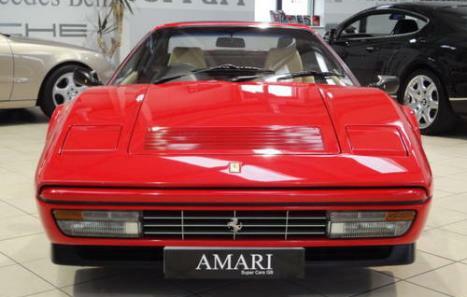 Ferrari 328 GTS. 1989 model with ABS. 17000 miles. 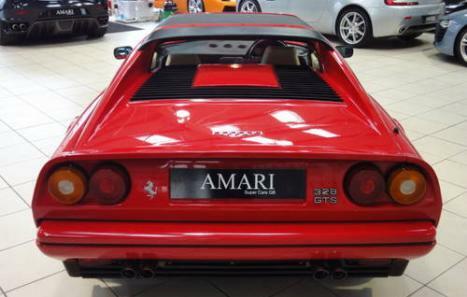 This beautiful Ferrari is in concours condition and has a fantastic Ferrari service history. This could be a good time to buy one of these lovely cars as we feel it is only a matter of time until they follow the 246 and become expensive. 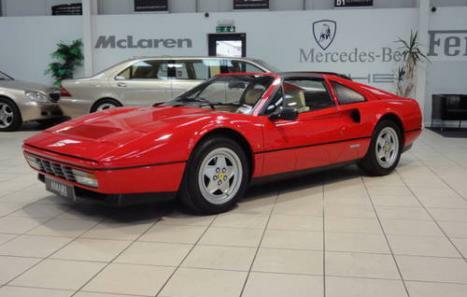 Do not buy a 328 until you have seen this example, it is one of a very few available in this outstanding condition and with its excellent provenance and classic colour combination it is a sound investment. £40,995.